xAx XB1 Expands to US South East! Boy it has been an exciting few months for the Xbox side as week in and week out this side just continues to grow bigger and bigger and with that being said after combing through our NA East section it was time for us to expand this division and split off the US Southeast from NA East to create more slots for new members to come and join us! Individuals that Belong in the following states will now set this community as their clan tags. If you reside in any of these states and your bungie clan tags are currently set to a different division please set your clan tags to this new division ASAP. reason being is because currently our NA East roster is completely Maxed out and is preventing us to recruit members on that side of the country for XBONE. the sooner people can switch to the correct division the sooner we can go ahead and continue with our typical processes of recruitment for the community. if the roster does max out again and people havent made the switch over you might see yourself cleaned off that wrong division to get you into the appropriate one. we will give you some time to do so but we are also on a time crunch because of how many new XB1 member have hit our community. 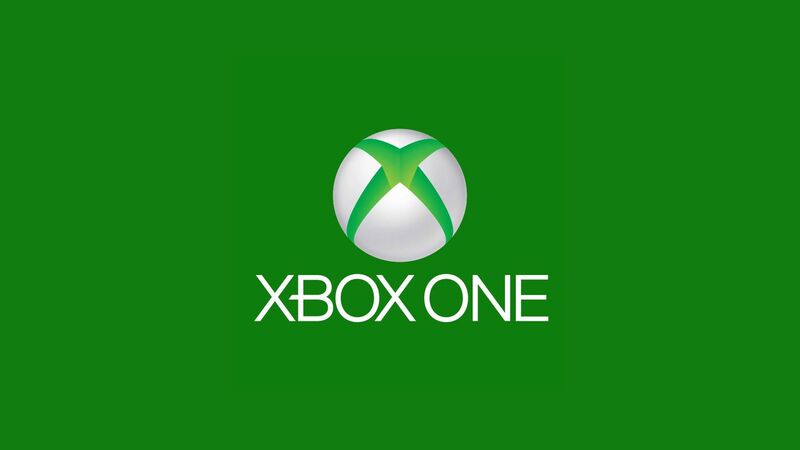 Any questions about this process can be directed to the XB1 Ambassador xRainMaker02x or Myself but honestly this is exciting times for the XBox side as once again growth is hitting this side of our community hot and heavy! so lets get to switchign over to the right divisions shall we! !